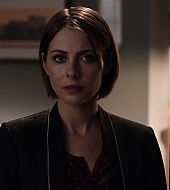 Thea’s back!!! 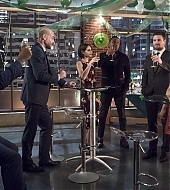 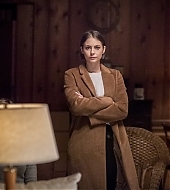 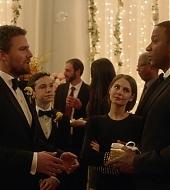 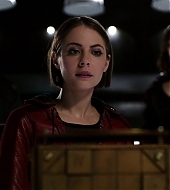 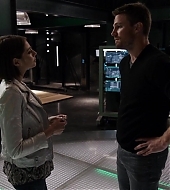 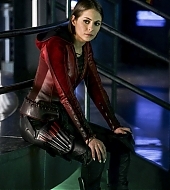 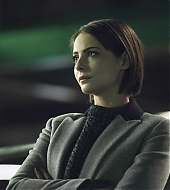 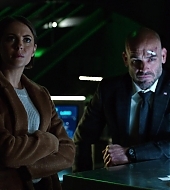 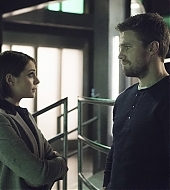 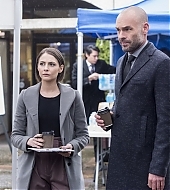 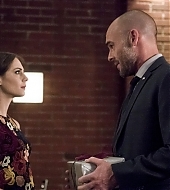 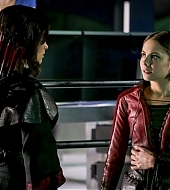 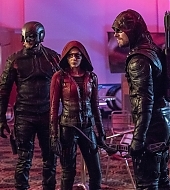 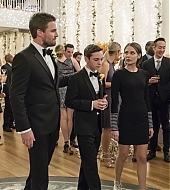 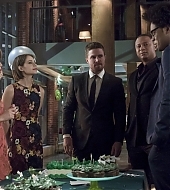 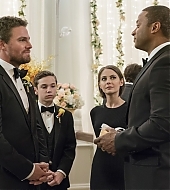 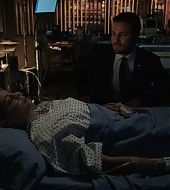 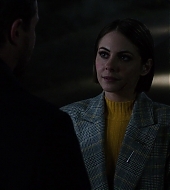 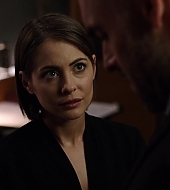 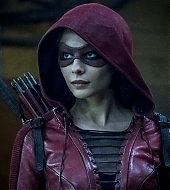 Our favorite character from Arrow is back for the last episodes of the season and i don’t know about you guys, but i missed seeing Willa in my screen. 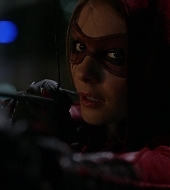 High definition screencaptures from the episode have been added to the gallery! 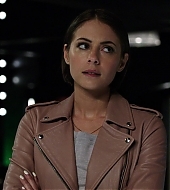 I’ve also added screencaptures from episode “5.15 – Fighting Fire with Fire”.